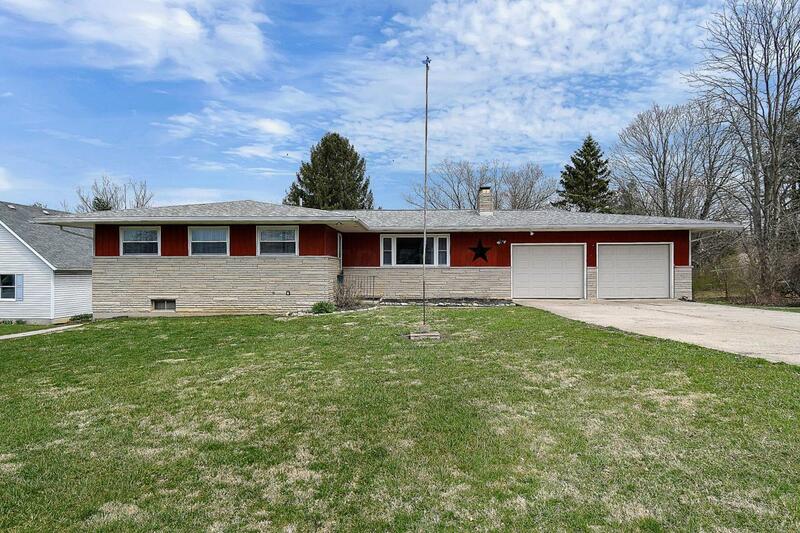 BLOOM CARROLL SCHOOLS, 3 BEDROOM RANCH W/2 BATHS. 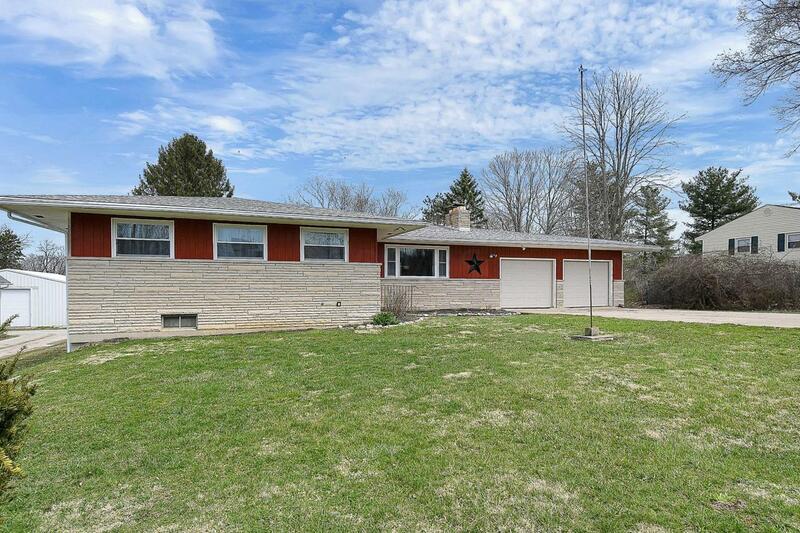 Over 1/2 acre with huge back yard. Seller has invested over $45K in upgrades. 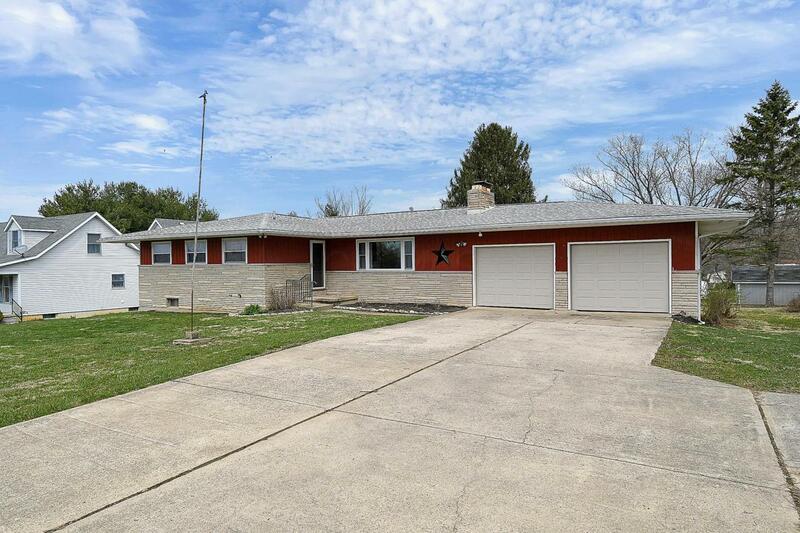 Newer roof, new windows, brand new kitchen & guest bath. New Furnace & hot water tank is 4-5 years old and water softener. 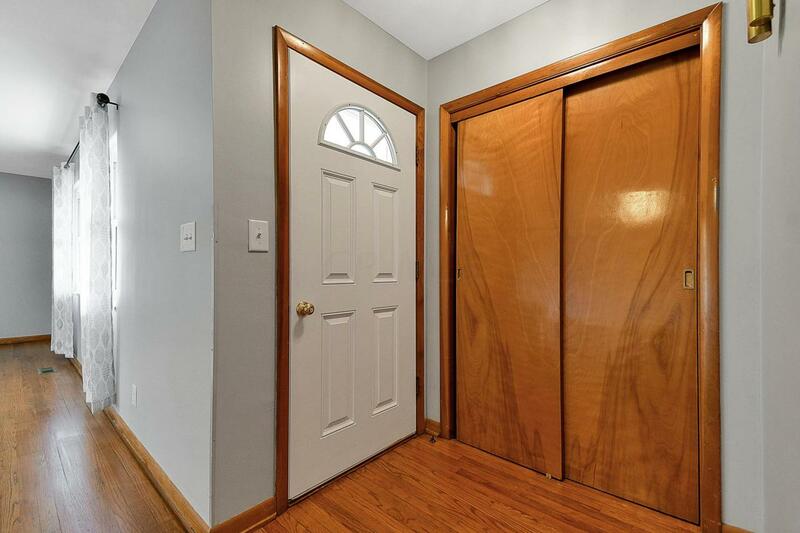 All hardwood floors on main level. New sliding glass door, yard has been exceptionally well taken care of. Perfect spot for a garden or pole building. City utilities! Huge full basement that walks out in back yard.